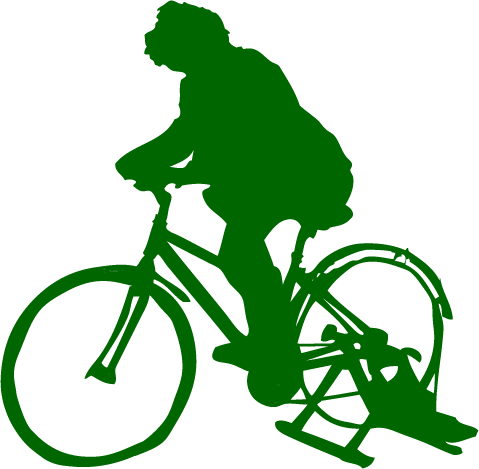 Bike-Power: For healthy people and a happy planet. We work with businesses and corporations allowing staff members to generate their own watts and get to grips with watt comes out of the wall! It’s the only way to truly grasp the value of a Watt or Watt-hour. 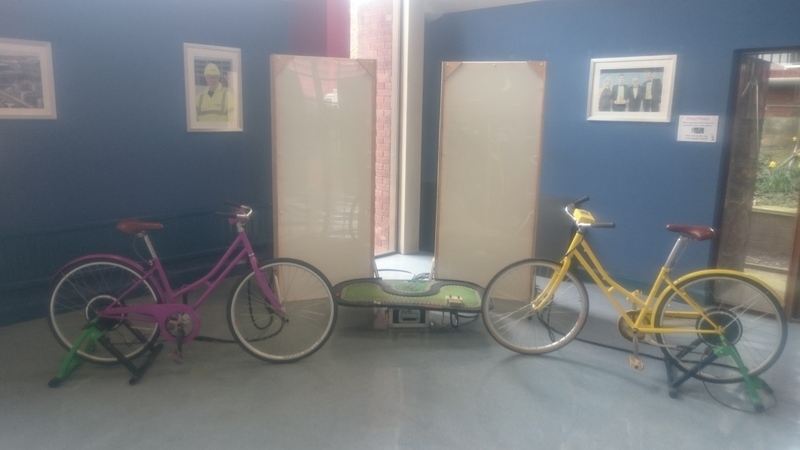 Do you have an idea and want to explore the possibilities with pedal power? Giant LED logos, Lights, pedal powered video screens, competitions and challenges, interactive projects, cinemas, immersive environments or hop-on-just-for-fun we can do it all. When you need something making and you want it to work with no fuss and no hidden costs we are the people you want on your team. We guarantee our technology will work 100%. We keep the costs down so we can do our bit to help people put energy into a scale of units of their own effort. We have found that by quantifying electrical units, people naturally give greater value to the electricity they use day to day. The costs of running an educational pedal power demonstration such as this could be paid back in savings many times as staff members alter their behavior and approach to using electricity. But it’s also just fun! 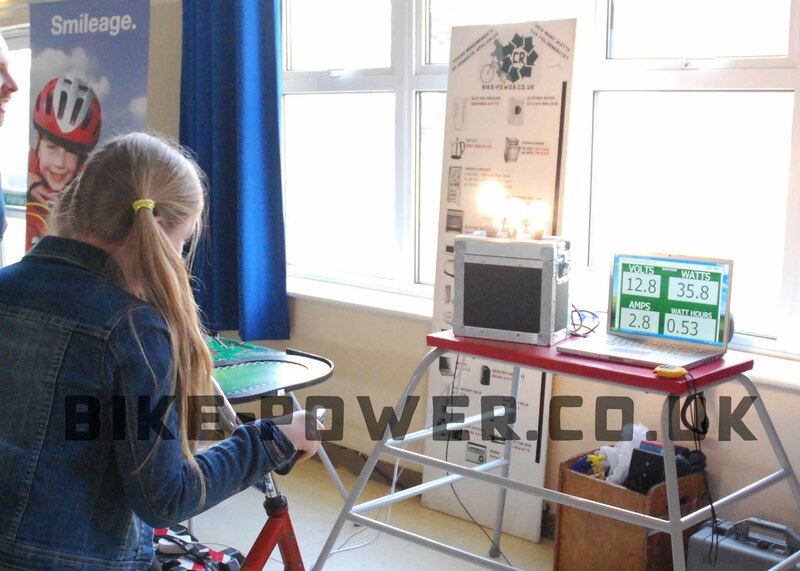 The pedal power Watt measurement bike can be used to calculate the energy produced cumulatively by all the participants. A leader board can be used to record individuals’ contribution to get a competition like a strength test at the fair! 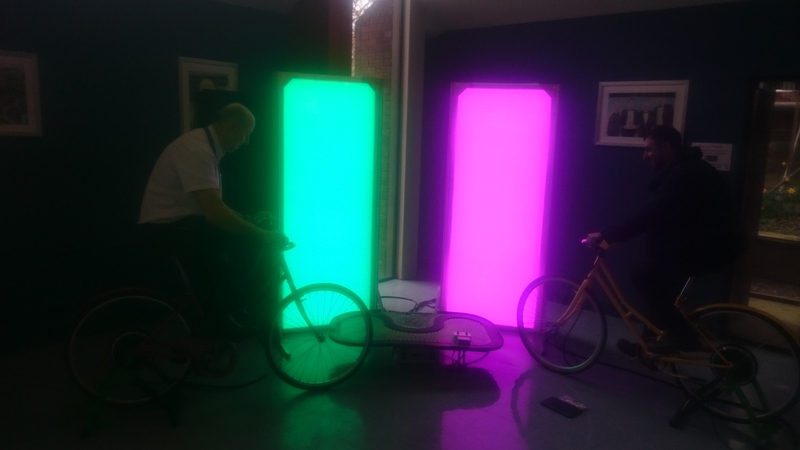 This kind of instantaneous cycle powered installation is the best for young people in a busy event environment. No problem getting bogged down in the technicalities with this type of system the automated lights simply reflect the maximum ability of the participants. With a whopping 280watts maximum only the strongest cyclists can get all the lights lit up. Instead of the branding here we can have information to help people understand electricity. This is the scientific option. The laptop measures the actual power produced very accurately and can show everyone the number of “Watt hours” produced. This figure is very useful for comparing the power you produce with domestic appliances across the home. We can even provide a detailed personalized printout to show how many seconds you could power a shower or hours you could charge a phone.